There’s been a lot of new gluten free finds on the shelves this week, so I thought I’d put together another list just for you lovely lot! I haven’t had a chance to post many of these on social media either, so some of them might be as new to you as they are to me. 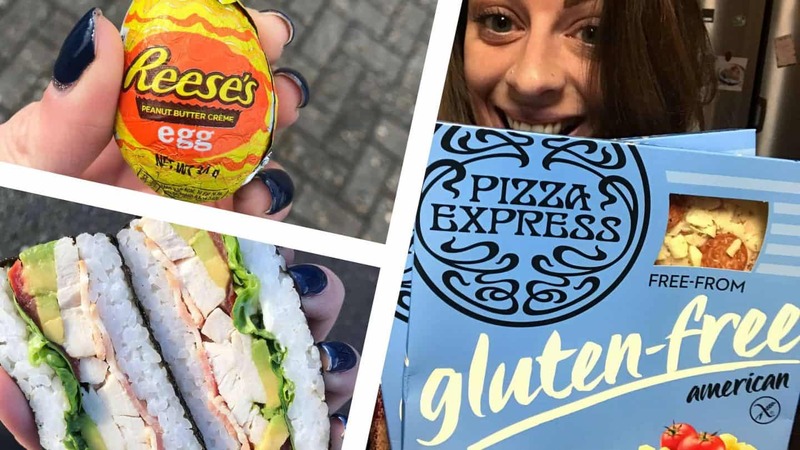 From new flavours of gluten free pizza to some new gluten free lunch options, here are 10 new gluten free things I’ve found this week. Miss sandwiches and hate gluten free bread? This chicken, bacon and avocado sushi sandwich from M&S could be the answer! It’s a bit pricey at £4 but really tastes great. The yuzu and chilli mayo dressing you get with it is incredible! I’ll definitely be having this again. 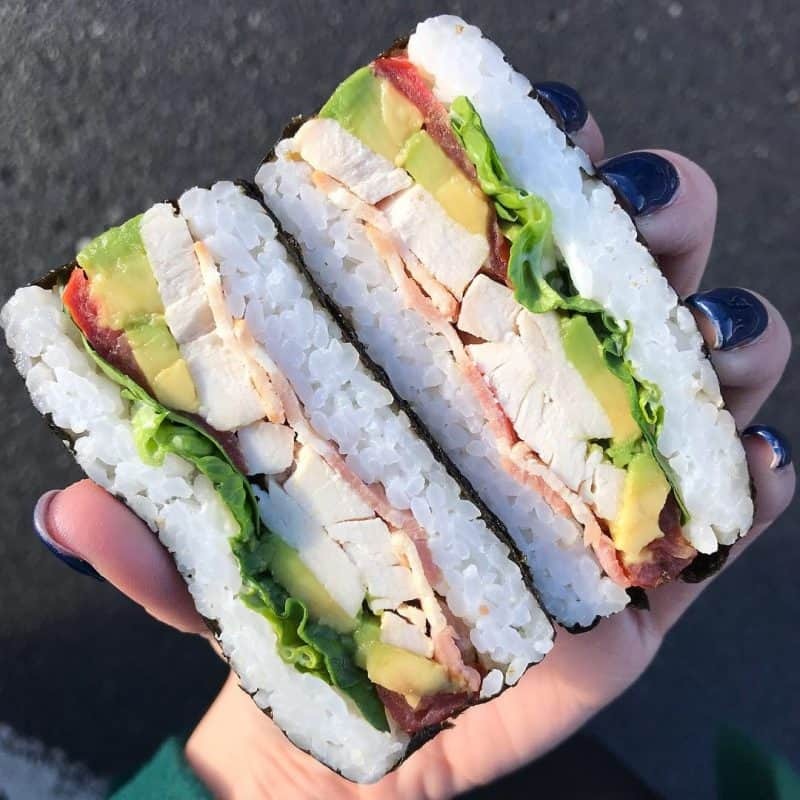 *Edit: There are a few different varieties of this sushi sandwich, so be careful – only the chicken, bacon and avocado one with yuzu and chilli dressing is the gluten free one! 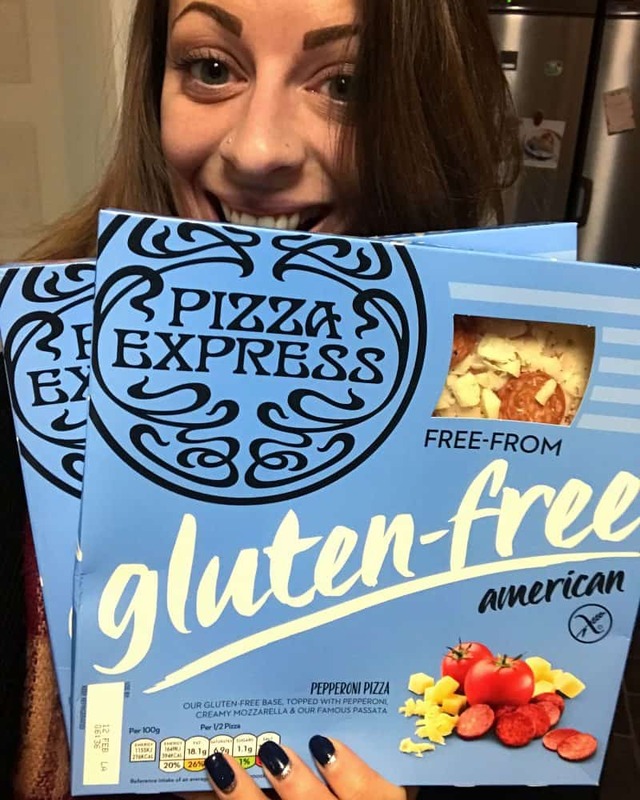 I saw word of these on Instagram but as I don’t have a Waitrose near me, Pizza Express very kindly offered to send me some to try. I was super impressed with these – it’s not a pizza if it doesn’t have pepperoni after all. Nice amount of toppings too, I just hope they appear in more supermarkets soon. 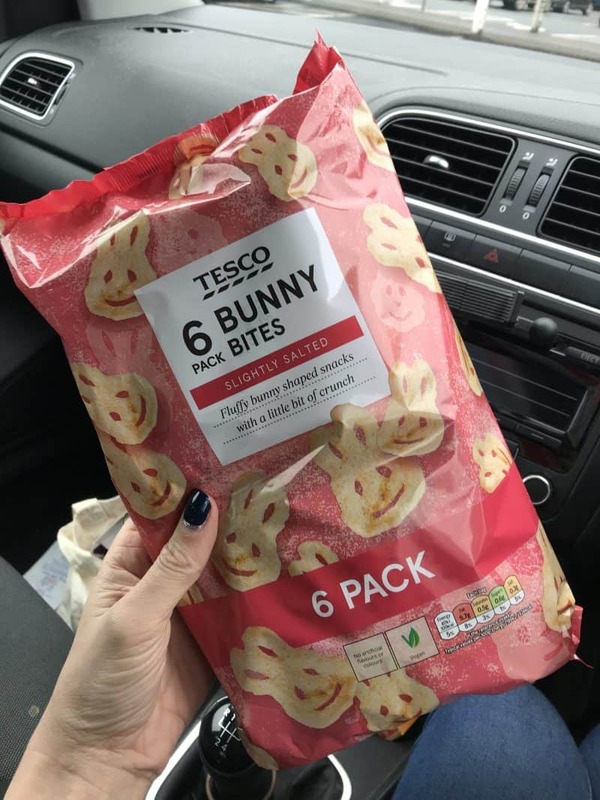 When I went to Tesco to buy a sandwich in their meal deal, I was a bit annoyed to find ALL of the crisps were Walkers and therefore not gluten free! 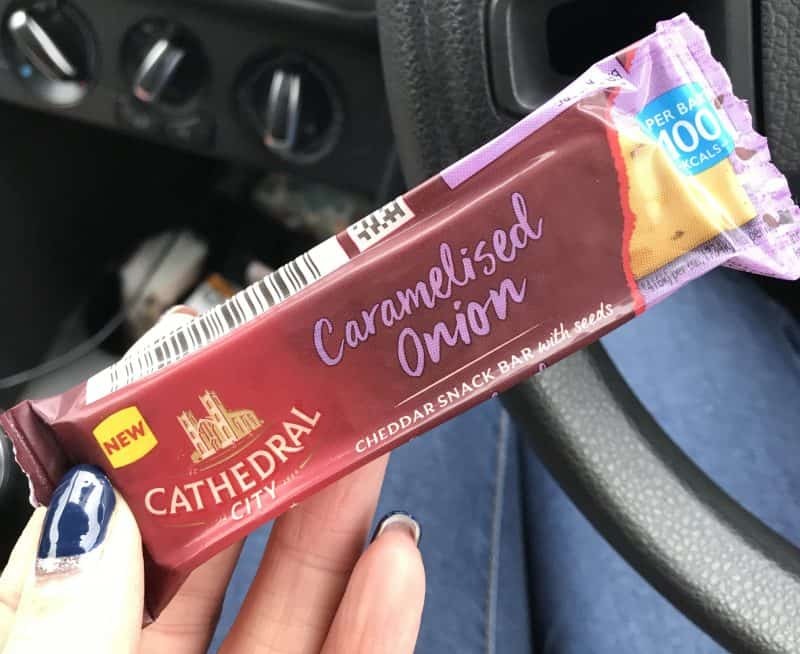 The only savoury snack I could find which was gluten free was this new cheddar snack bar. It was actually really tasty (contains gluten free oats) and satisfied the cheese fiend in me! 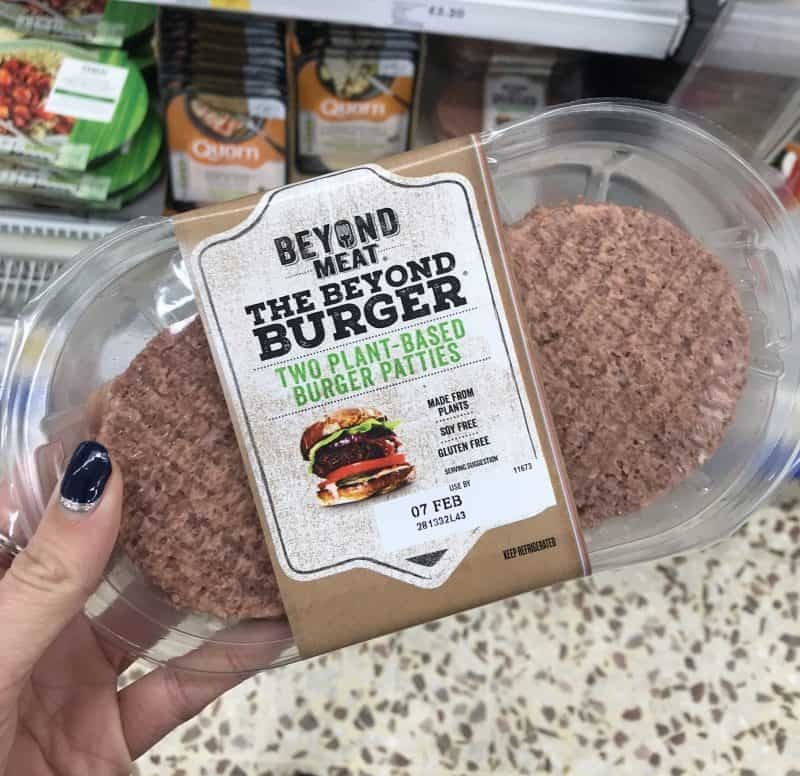 I’d seen these frozen before but this week my Tesco has started selling the chilled Beyond Meat burgers too! These are gluten free, soy free and vegan – you’ll never believe how meaty they taste! I really liked them and stocked up when they were reduced. They’re a bit expensive at £4.95 for two so a treat only! 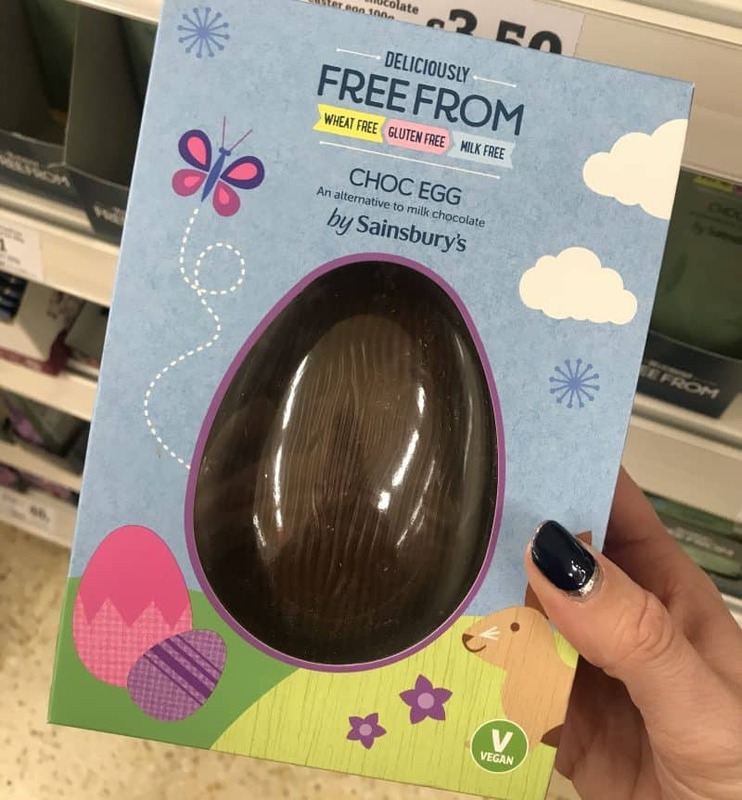 It seems all the supermarkets are going into full Easter swing now! These were new in my local Sainsbury’s store this week. I like the pretty packaging but do think the new Tesco ones I found the other week look a little bit more classy? 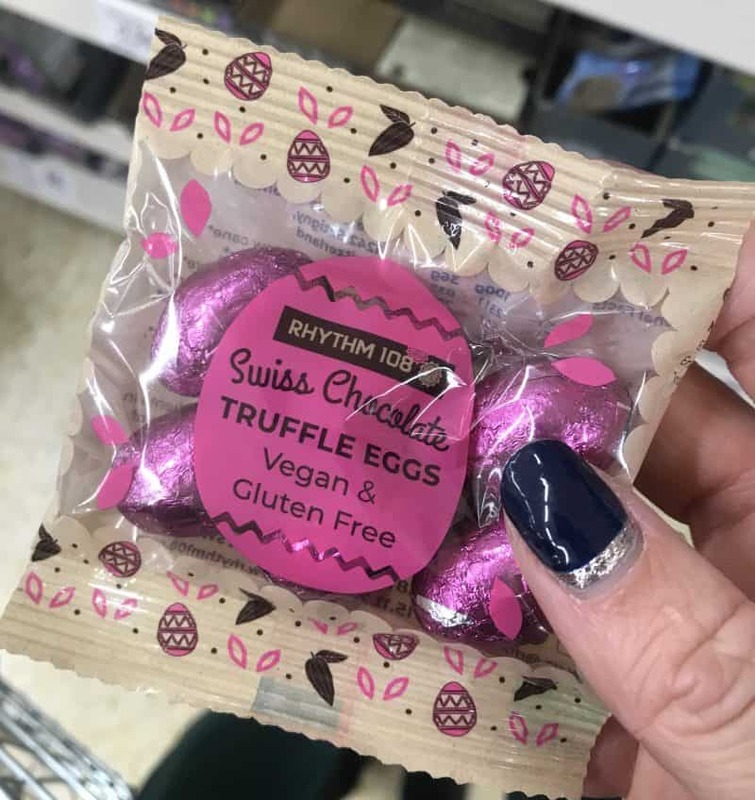 I did however see this super cute little pack of gluten free and vegan truffle eggs from Rhythm 108 in Sainsbury’s! They look gorgeous and I’m a huge fan of their chocolate bars, so am pretty confident these are going to be delicious too! 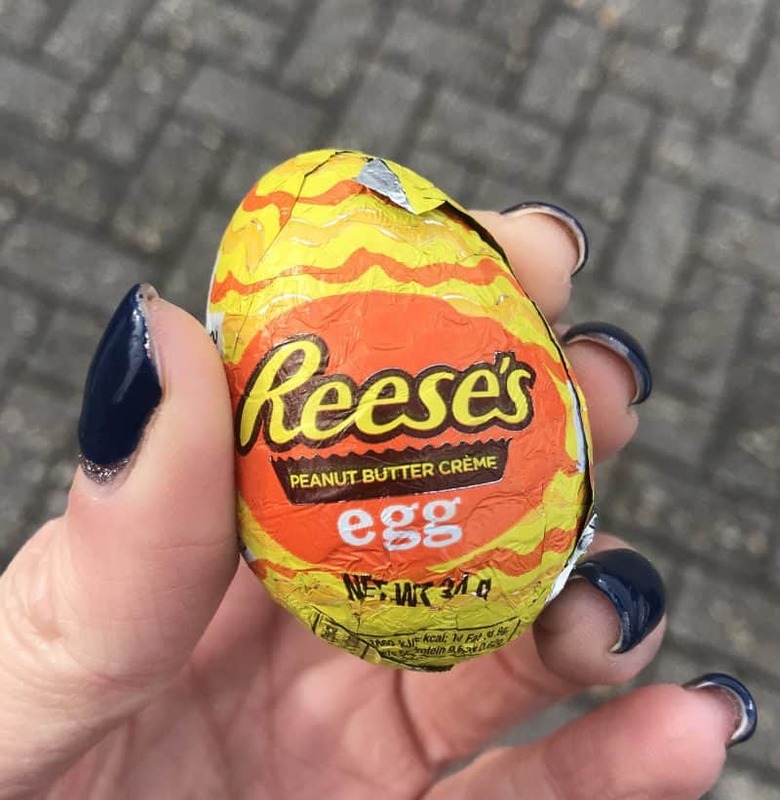 I got really excited thinking these were an Easter special this week – and even more excited when my friend told me they’re there all year round! If you love Pom Bears, there are the same but in bunny format – and a little cheaper. They’re so moreish! 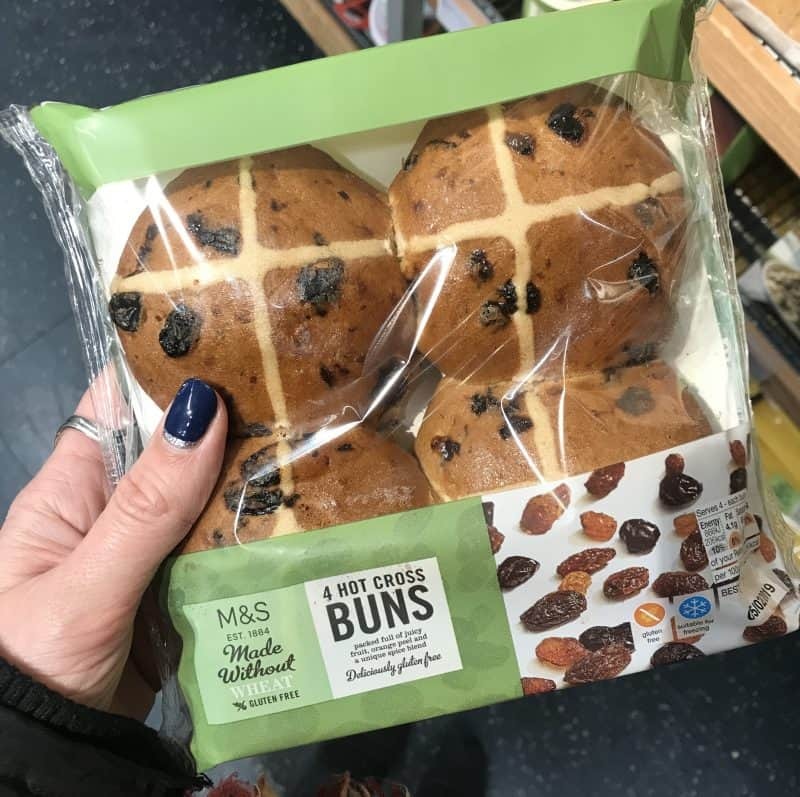 I love a gluten free hot cross bun and was delighted to see that M&S have bought their out, finally! They’re one of my favourites and I’ll definitely be enjoying these toasted with a slathering of melted butter. Personally would eat these all year round! I seem to have been working my way through the menu at our local Lounges – Tarko Lounge – and am seriously impressed. 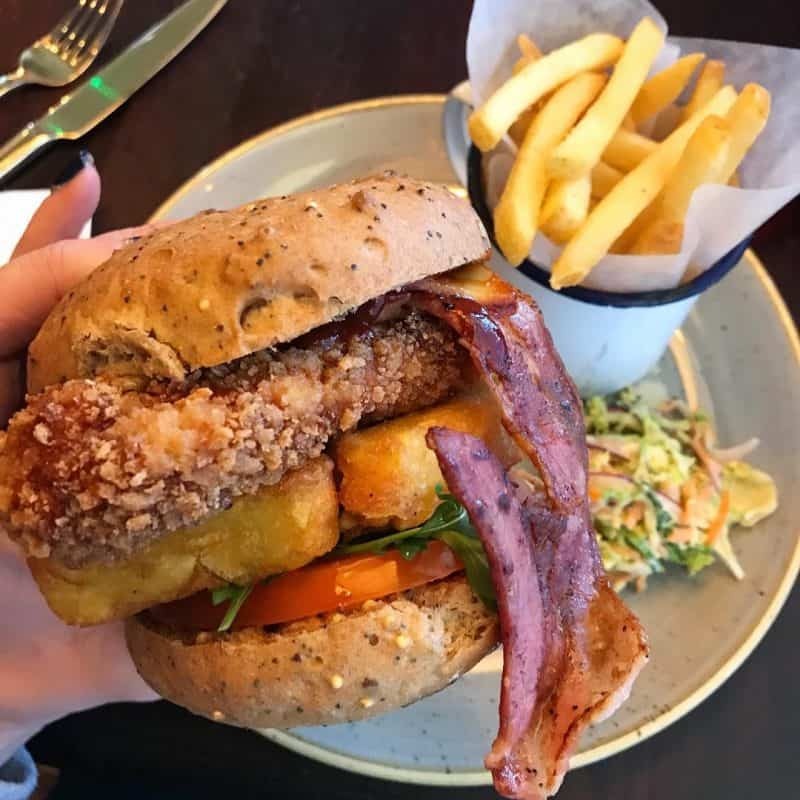 They’re all round the country and have a whole dedicated gluten free menu. The gluten free buttermilk chicken is so, so good! Have you spotted any new gluten free finds on the shelves this week which I have missed? 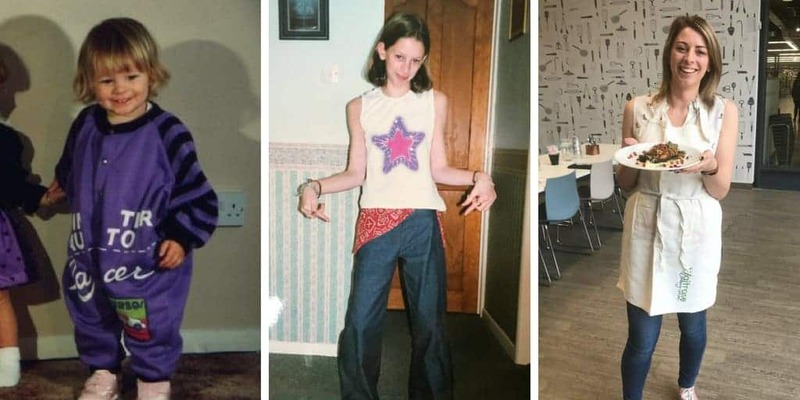 I’d love to know about them in the comments below! And let me know if you like these sorts of round-ups – if you find them helpful then I’ll certainly try and do more of them! Here’s some other posts you might find helpful, funny or interesting! And don’t forget, you can also join my Facebook group or tag me on Instagram if there’s anything you’d like to see on the blog! 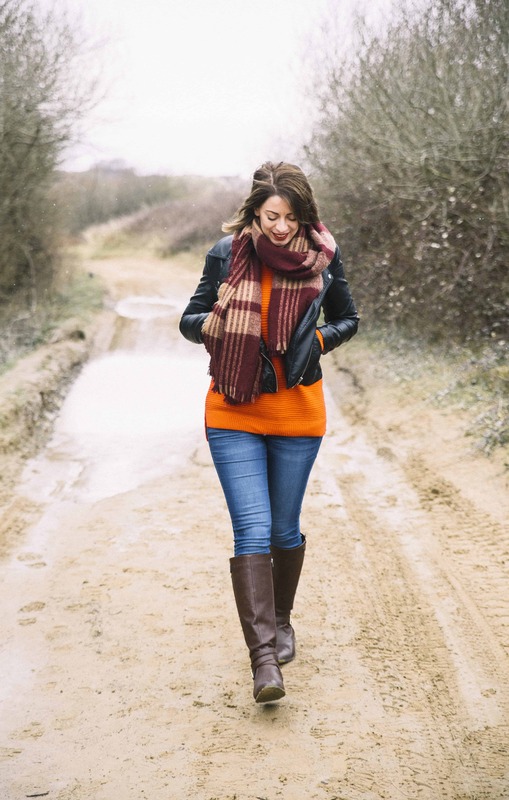 Oh – and don’t forget to sign up for my e-newsletter where you’ll know about all my latest posts, recipes and finds! Spot the difference: How bothered should we be about gluten free packaging? Previous Post Gluten free Creme Eggs brownies – the ultimate Easter treat!